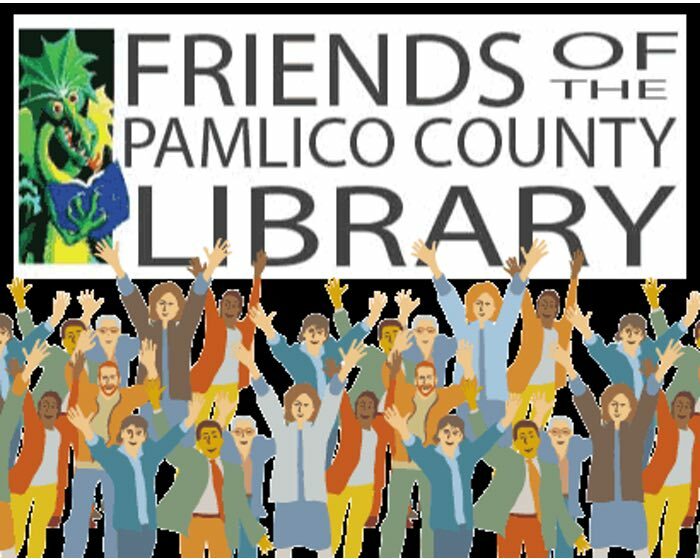 The annual meeting of Friends of the Pamlico County Library will be Thursday, November 29 @ 6p. They’ll be discussing plans for a new library. The public is welcome. The library is at 603 Main St in Bayboro.